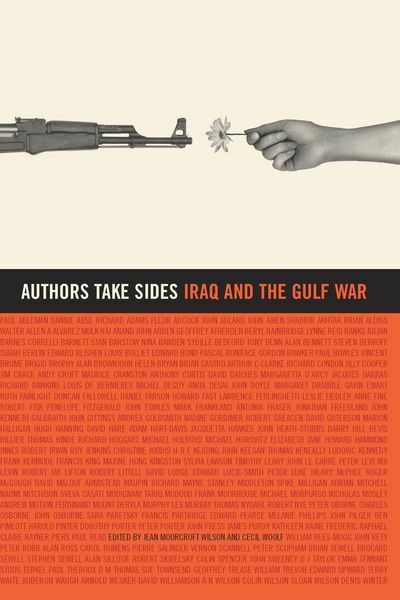 This book records the contemporary opinions and reactions of over 170 distinguished authors to two of the most contentious issues of our times, the Gulf War of 1991 and the Iraq invasion of 2003. This book is about two wars, separated by twelve years but united by the figures of Saddam Hussein and George Bush father and son. Based on writers' responses to a questionnaire, it is an attempt to record contemporary opinions and reactions to two of the most contentious issues of our times, the Gulf War of 1991 and the Iraq invasion of 2003. 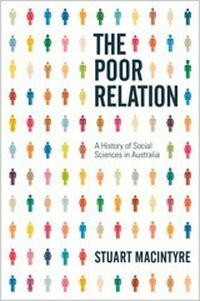 One of the many interests of this book lies in the immense diversity of opinion it evokes on both conflicts, ranging from outrage, through neutrality, to wholehearted support for the Coalition's handling of the issues. The fourth in a series of Authors Take Sides, its intention, like its predecessors, is to be informative and thought-provoking. 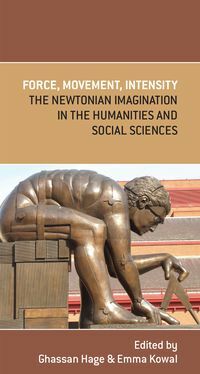 While the editors had their own personal views on the issues raised—in fact, starting out on different sides in both wars - their aim in canvassing the opinions of authors was, so far as possible, to present an objective record of a cross-section of the intellectual community. 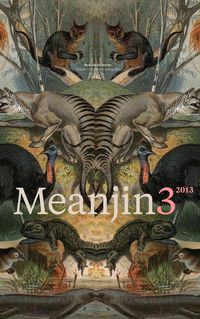 More than 170 distinguished authors from Australia, Britain and the United States—novelists, playwrights, journalists, biographers, poets and historians—have contributed to this book. 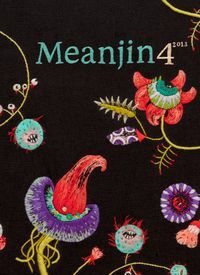 The Australian contributors include David Malouf, Les Murray, John Doyle, Dorothy Porter and David Williamson.